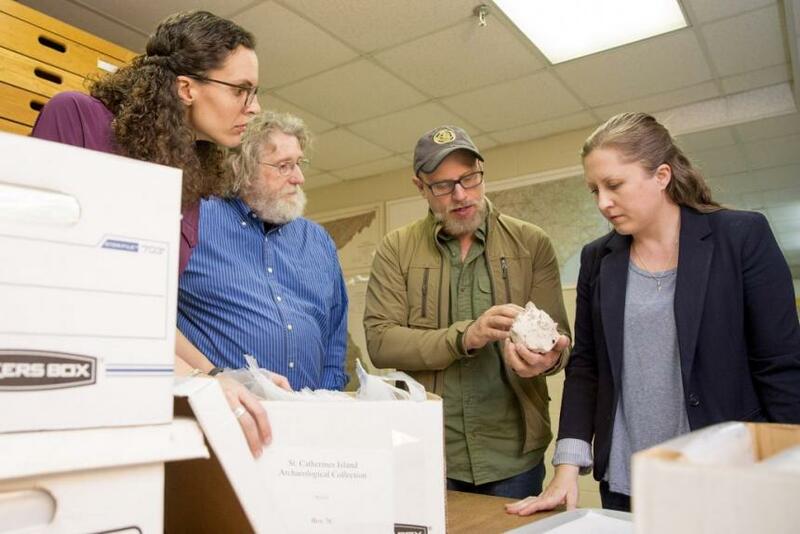 Training in Anthropology provides students with critical, creative, and globally-based thinking skills that prepare them for a variety of careers in the 21st century. Our dual A.B./M.A. program combines the value of the anthropological approach of our A.B. program with specialized training in the M.A. program in Ecological and Environmental Anthropology. An M.A. degree in Anthropology can provide skills that will be valued in an increasingly globalized world, such as engaging with a diverse workforce as well as analytic, research, and collaboration skills. These skills can also lead to a wide range of career options in education, business, research, industry, and public service as well as providing a research foundation for doctoral training. Learn more about the Double Dawg program here.